Last week, I wrote about the anticipation of ‘The Maze Runner’ movie. Those who are fans of Young Adult and/or dystopia genre(s), kindly take note. There is another book-to-movie adaptation that will be out next month: ‘The Giver’. 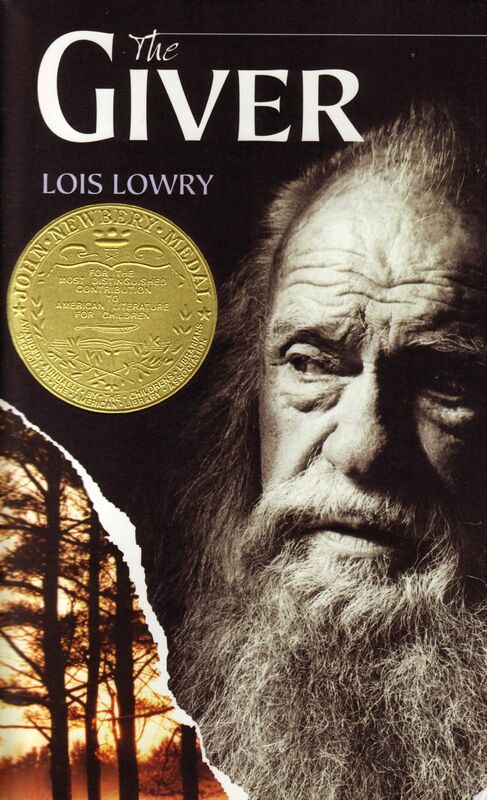 SS Readers Corner has a copy of ‘The Giver’. If you would like to rent and read it, please drop us a visit. ‘The Giver’ will be released in Malaysian cinemas on 4th of September 2014. Press the ‘play’ button to watch the trailer. For more information on the movie, visit the official website and/or Twitter. This entry was tagged Adaptation, Book rental, Dystopia, Malaysia, Young Adult. Bookmark the permalink.